CoolSculpting is the first and only nonsurgical procedure to selectively reduce fat layers in problem areas that include muffin tops, love handles back fat and thighs, both inner and outer. Developed in 2005 and backed by strong clinical research, CoolSculpting is based on Cryolipolysis (cold lipolysis)-the use of precisely controlled cooling to remove fat. Patients generally start to see results as soon as three weeks following treatment, with the most dramatic results occurring over a period of two to four months. Our practice offers every CoolSculpting applicator that is available: Cool Max, Cool Fit, Cool Core, Cool Curve, Cool Smooth, Cool Mini. Cool Mini treats submental fat and upper knee fat. Prior to treatment, you and your doctor will discuss your goals and determine the precise areas on which to work. When treatment begins, the CoolSculpting device is positioned on the area and it will draw the bulge up between two cooling panels. The sensation is a firm pull and pressure-enough of a pull to ensure the selected tissue will be cooled efficiently. Depending on the extent of your procedure, the treatment is usually complete in about one hour. It involves no needles, surgery or downtime. 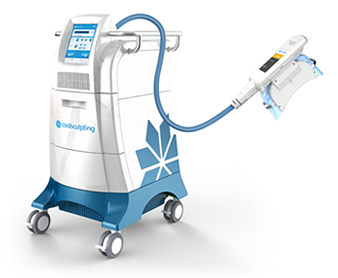 Since the CoolSculpting procedure is non-invasive, patients can resume daily activities including work and exercise immediately following treatment. It's comfortable. CoolSculpting patients can sit or lie down and relax during the procedure. The procedure is performed in a medical office, under the supervision of a physician specializing in cosmetic procedures. It's convenient. Procedures typically last for about one hour, so treatment can easily be performed at lunchtime or during an opportune time of day. The results are dramatic. Patients can expect an average 20% reduction of fat in the treated areas in as little as three weeks after their procedure. 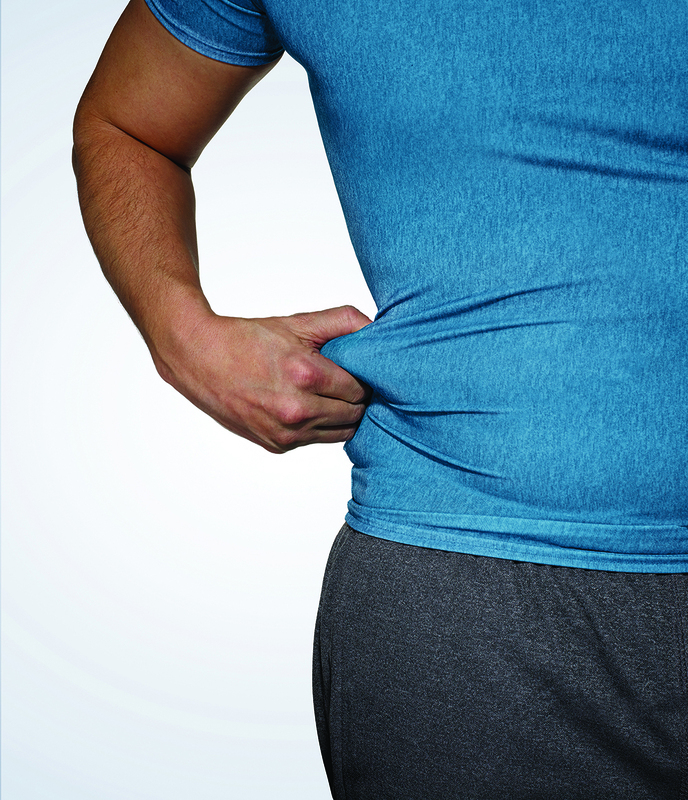 You can find more information on CoolSculpting here.